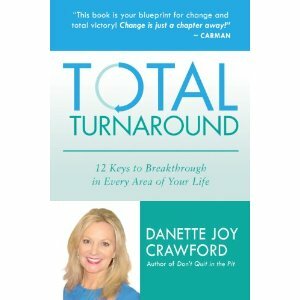 In her book “Total Turnaround” Danette Joy Crawford carefully presents a program for getting break though in every area of life emphasizing twelve Turnaround Keys. These keys provide a plan for change in a natural progression that leads to a continuous communion with the Father and an all-encompassing experience with Him, a dynamic prayer life, and a mindset of faith, hope and expectation, and a life of righteousness. 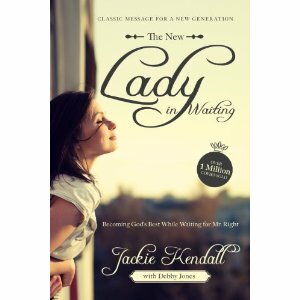 Crawford uses examples of men and women of faith from the scriptures, compelling illustrations from her personal experiences, to reinforce the principles of each of the twelve keys. The “Points to Ponder” section in each chapter gives the reader an opportunity to review the Turnaround Key introduced, compare and memorize related scriptures, and reflect on God’s intent for personal application or action. I appreciated Crawford’s careful word choices, the way her essential message is true to the scriptures, and sensitivity to the needs of her reader. Crawford is an anointed teacher, a gifted communicator. Her passion for her message resonates on every page. “Total Turnaround” is a dynamic step by step plan for change with a message for everyone who desires a deeper relationship with the Savior. 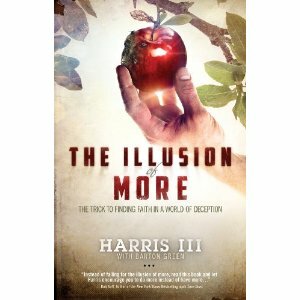 Master illusionist Harris III collaborates with Barton Green in this remarkable story of Lucifer’s illusion that he could become equal with God. He shows how Satan formed the seed thoughts in Eve’s mind of separation, fear, deception, doubt, and the illusion of being satisfied with more. Whenever I read a book focusing on spiritual growth, I like to determine the author’s intended take away and then adapt it for personal application. Harris provides a tool for this through the use of reflective questions at the end of each chapter. These profound questions can be soul searching, and life changing. I found the thought provoking summary sentences worthy of reflection, application, and assimilation. Bailey helps the reader see and understand things in a new fresh way enabling them to focus energy more effectively through futuristic thinking. I appreciated Bailey’s openness and honest self-appraisal in the incidents, examples, and illustrations taken from his own life lessons which re-enforce his unique insights and power principles. Steven M. Levine, a Hollywood prop master takes the reader behind the scenes of the mystique and glamor of Hollywood to reveal the role of the on-set life of a crew member. A photo section includes a timeline of Steven’s career of 39 years. He highlights photos taken while working with some of Hollywood’s greats while working on award winning films including: Airplane 1979, Cocoon 1984, Pee-wee’s Big Adventure 1985, and Apollo 13 in 1995. He also shares experiences from his television work including the series True Blood. He had many opportunities in episodic and pilot projects from 1980 through 2012. 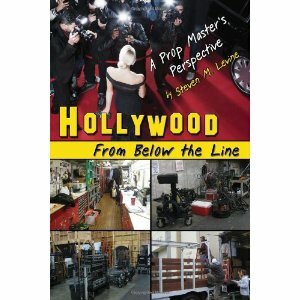 “Hollywood From Below the Line: A Prop Master’s Perspective” is well written, informative, highly entertaining, poignant, and often humorous. 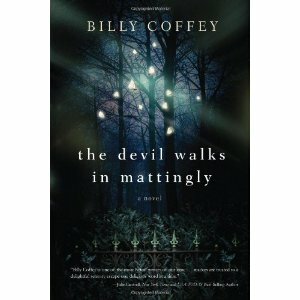 “The Devil Walks in Mattingly” encourages the reader to identify with key characters disillusioned by the crippling impact of the darkness of regret, the insecurity of self-doubt, and the struggle to move forward after the death of Philip Mc Bride. Author Billy Coffey left me with a lingering sense of reliving my own past shedding light on events, thought long forgotten, and their dramatic impact on my personal choices, core values, their limitations on my accomplishment and their inspiration leading to current successes, self-worth, and healthy relationships. Coffey writes with a n intensity and conviction that reaches deep into the heart, producing self-revelation, higher aspirations, a stronger sense of commitment to purpose, and a better understanding of God’s grace, forgiveness, and redemption.